CHS WIRED has been in production for over 18 years and is responsible for producing multiple award winning journalists. Competing at the National Level the students have won an array of awards. 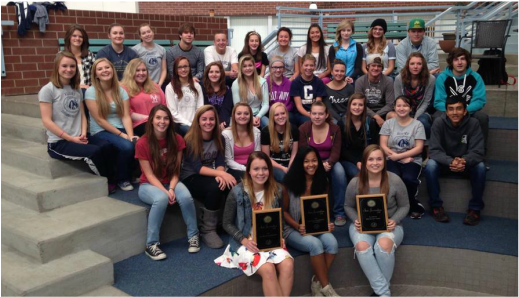 Awards won at the JEA National Convention include Superior, Excellent and Honorable Mentions. Awards range from 1998 - Present.